Parnell Square North has much to offer: the Hugh Lane Gallery, the Garden of Remembrance, the Irish Writers’ Centre, the Dublin Writers Museum. But it just doesn’t come together into a cohesive, attractive destination. It’s built for cars, so it’s unwelcoming for pedestrians, and the cultural attractions have been developed piecemeal, so they don’t fit together naturally. 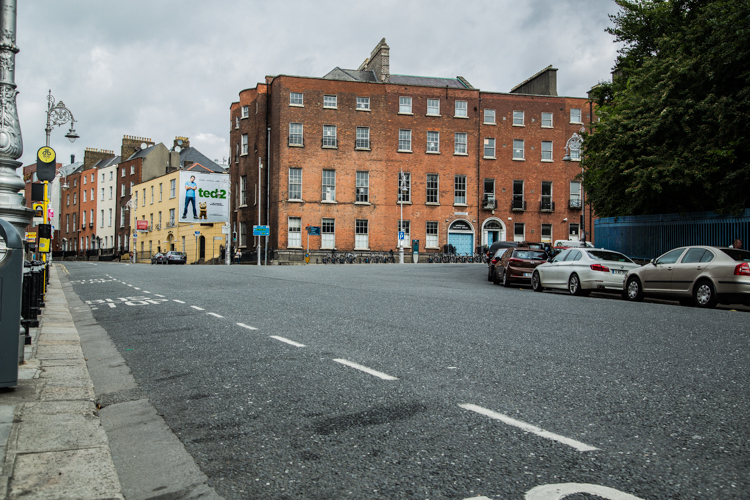 Well, the area may finally get the facelift it deserves and be reborn as the Parnell Square Cultural Quarter. The project is currently in its “sketch design” phase. A collaboration between Dublin City Council (DCC), the Office of Public Works (OPW), and international real-estate giant Kennedy Wilson, it’s a grand vision. The broad-stroke plan is to build a new city library in the old Colaiste Mhuire on Parnell Square, convert the buildings just east of the Hugh Lane into cultural infrastructure open to the public, and transform Parnell Square North into a new Civic Plaza, able to host cultural events. 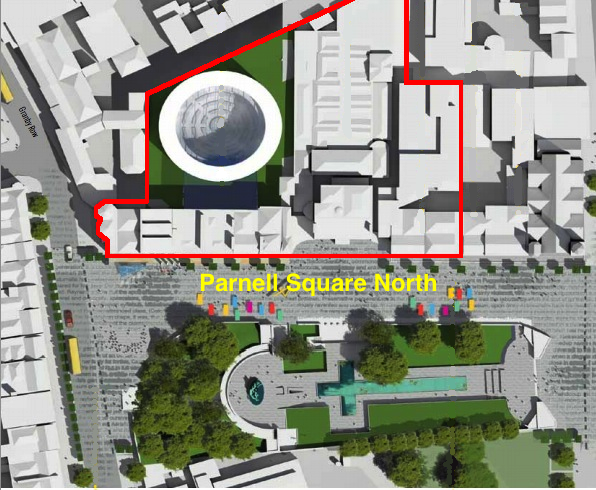 The rendering below, based on one in the Parnell Square Cultural Quarter April 2013 vision document, shows the area included in the project, outlined by the red border. It’s not clear whether cars will be banned entirely from Parnell Square North. In the project’s 2013 vision document, the images show Parnell Square North as fully pedestrianised – a massive reclamation of tarmac for Dublin’s humans. But the words below the image are less certain: the road, it explains, may only be partially pedestrianised. Re-landscaping along the east and west sides of the square aims to give pedestrians better access to the quarter. A sorely needed improvement, as the turn from Parnell Square West onto Parnell Square North resembles a turn on a Formula One racing track. 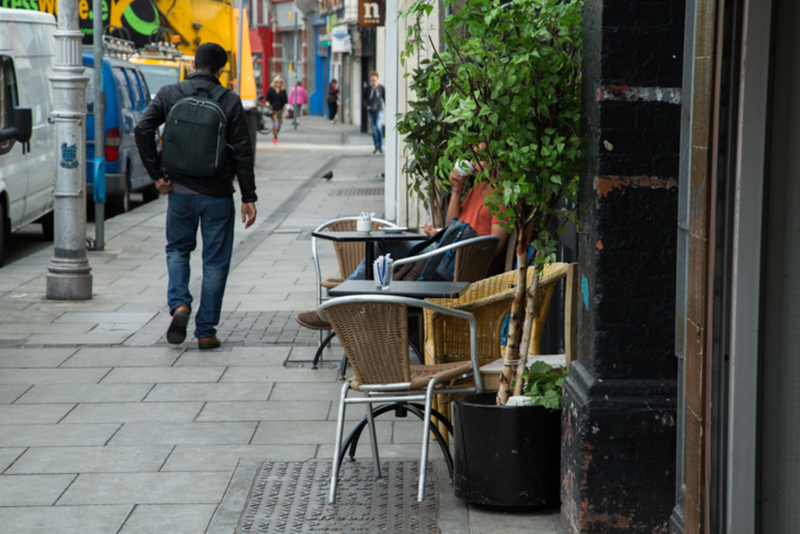 It takes up a massive amount of space and makes crossing, as a pedestrian, really difficult. The new plaza will bookend the city’s “civic spine.” The project leaders hope the library alone will attract 3,000 visitors a day and become “the ‘must-visit’ Dublin destination”. 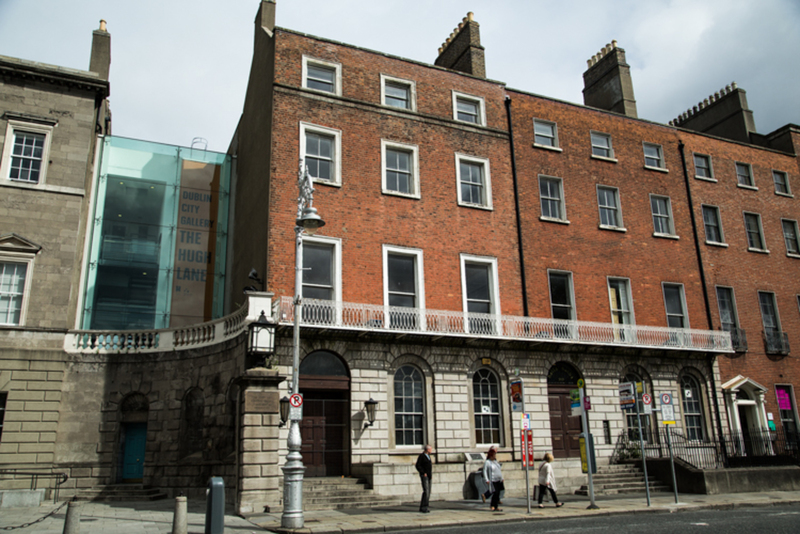 The Irish Writers’ Centre and the Dublin Writers Museum, which are to the east of the project site, will add to the literary feel of the quarter. It is hoped the sketch design phase will be complete by the end of the summer. A more detailed design, with an environmental-impact assessment, will be completed for the project’s submission for planning permission in early 2016. We can expect to wait until at least 2019 to see a complete plaza and library. “Dublin is one of the few European capitals lacking a really state-of-the-art central library,” says Brendan Kenny, the assistant chief executive of the Culture, Recreation, Amenity and Community Department, “and we really need one”. The new central library will be 8,000 square metres, three times the size of the current one in the Ilac Shopping Centre on Henry Street. 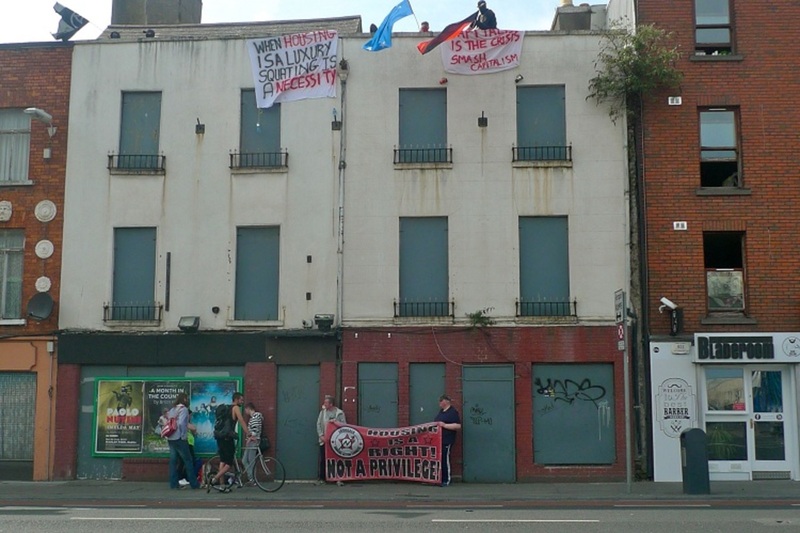 In their report to the DCC’s Arts Strategic Policy Committee on 11 May, the project’s organisers said that the existing central library is at capacity and “can no longer deliver the diversity of 21rst century public library services”. The new library will have 100,000 items for loan and 1,000 study seats. Plans also include a 200-seat auditorium, a “digital creation zone”, a music centre and an innovation/enterprise hub where people will be able to collaborate and have access to “on-site business resources” to advance their business needs. Some of the Parnell Square Cultural Quarter’s ambitions are hard to interpret. 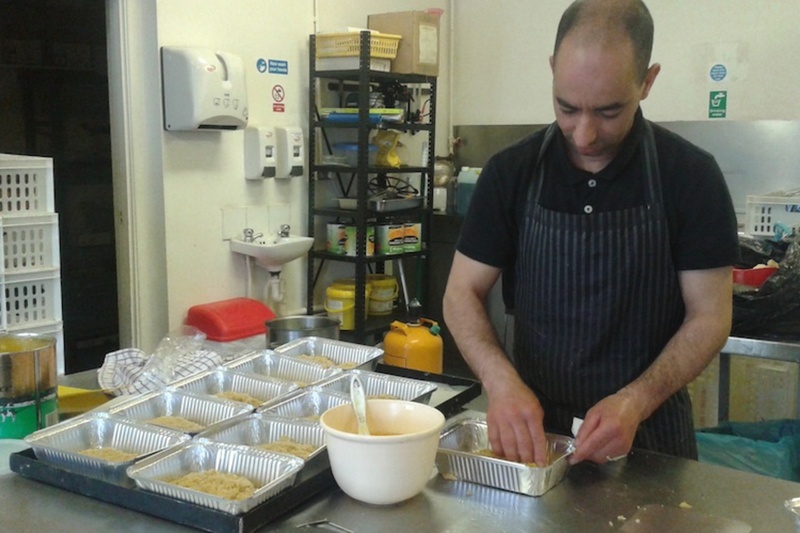 The 11 May report promises an “intercultural hub”, which will “act as a national and city-wide space and resource for information, interconnection, assistance and inclusion”. Sounds great, I’m all for it. The architect-speak in the vision document and the recent report to the council’s arts committee will hopefully be clarified in the sketch design by the end of the summer. Whatever the design includes when we can finally understand it properly, it will require a lot of money. DCC’s Kenny says the project’s estimated €60 million price tag will be paid by philanthropic donations. The real-estate firm Kennedy Wilson have already donated €2.5 million of “seed capital” to get things rolling. They are going to spearhead the effort to collect the remaining €57.5 million from private donors in Ireland and abroad. The company is also offering their expertise free of charge. A cynical person might ask what they want in return. Kenny says the project is not a public-private partnership, as Kennedy Wilson stands to gain nothing from it. “At the end of the project, they walk away,” he says. City council won’t give Kennedy Wilson any preferential treatment in the future and their planning applications will be scrutinised with the same vigour as those from less philanthropic developers, Kenny says. Relying on private money for important services doesn’t sit well with People Before Profit Councillor John Lyons. He thinks Kennedy Wilson’s involvement is “a reflection that we don’t spend enough and don’t care enough about state services and state projects”. Willie White, on the other hand, welcomes Kennedy Wilson’s involvement. 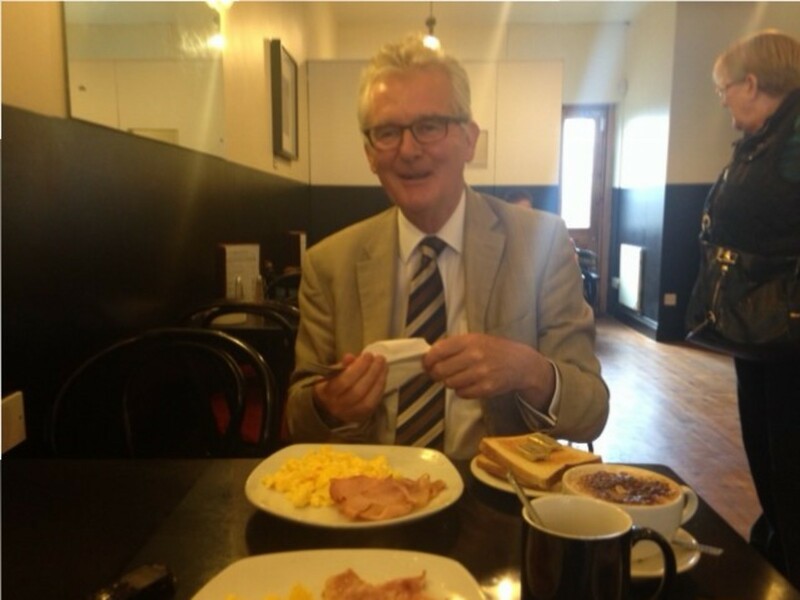 He is the artistic director of the Dublin Theatre Festival and sits on the DCC’s Arts Strategic Policy Committee.